SVT of Sweden are to take a year off from the Junior Eurovision Song Contest according to the Junior Eurovision twitter account. SVT earlier this year announced that Lilla Melodifestivalen was to take a break, SVT and their children’s channel are instead going to focus on a new youth project. This is not the first time that SVT has taken a break from the contest, from 2006-2009 the Swedish national broadcaster instead participated in MGP Nordic, with the commercial channel TV4 taking over in 2006, 2007 and 2009. Sweden may still yet participate in the contest with TV4 also being an EBU member in Sweden. Vakna, TV4! 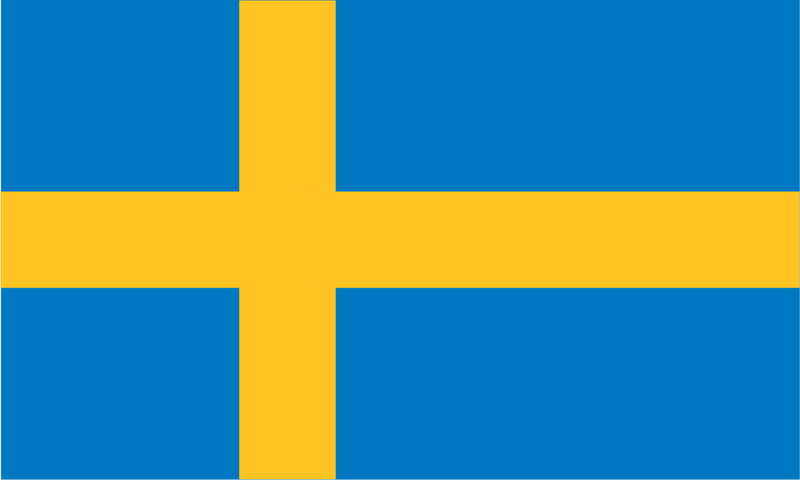 Bulgaria needs Sweden!! !